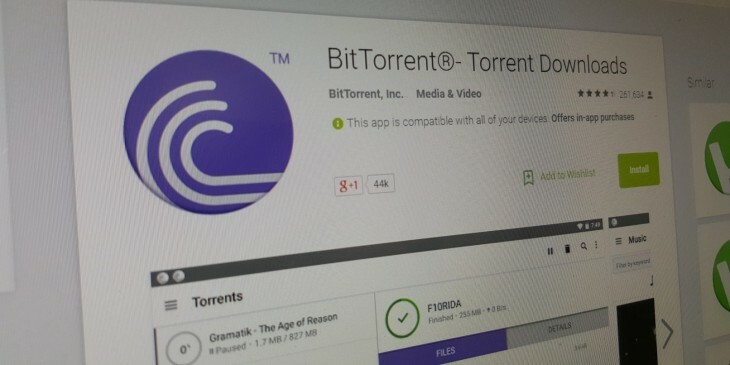 BitTorrent has released a new version of its Android app to celebrate crossing the 100 million install mark for the first time – an impressive milestone, considering Mozilla announced the same thing just last week. 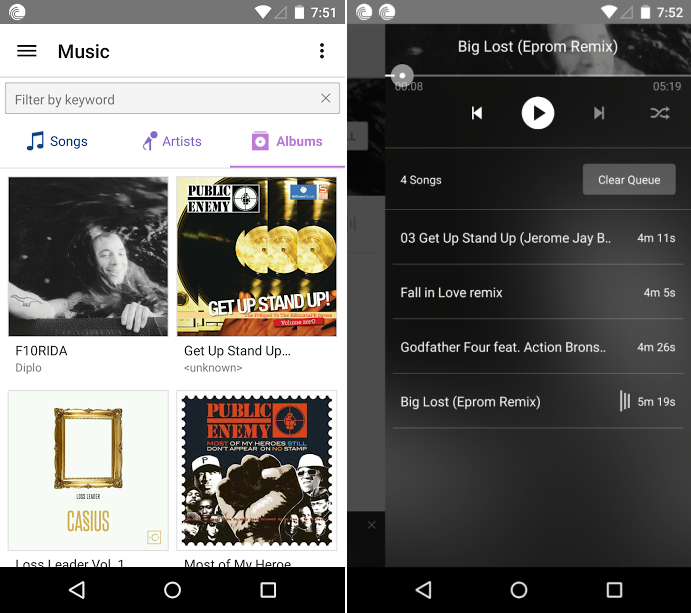 To give users a little reward for helping it pass that number – at the end of 2013, it had 40 million users – the team pushed a new version of the app with an improved music player that includes cover art support and a play queue to help you see what’s coming up next. The company said it had also improved the core performance of the app, resulting in quicker downloads, improved stability and better handling of magnet links. There’s also a secret hidden new feature buried away for you to discover on your own, BitTorrent said.